Patrick Mweheire; Stanbic Bank Uganda CEO at the celebration forum. 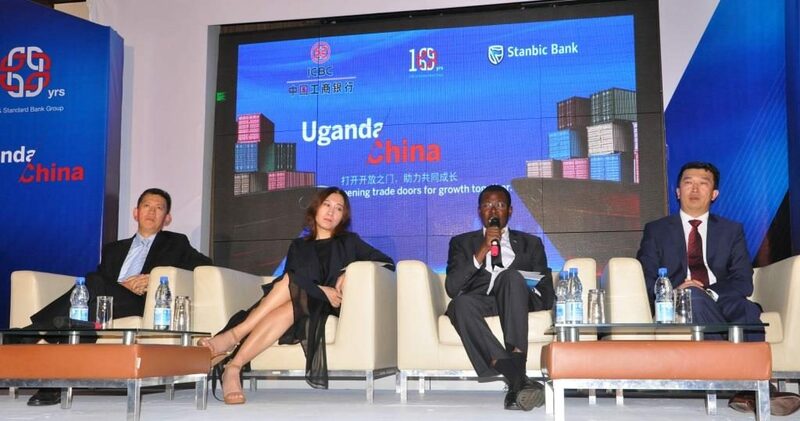 Stanbic Bank and the Industrial and Commercial Bank of China (ICBC) have celebrated ten years of partnership by hosting a high level Business forum for members of the Ugandan/China Business community. ICBC, the world’s biggest bank, is the single largest shareholder in Standard Bank group having acquired a 20.1% stake in 2008. “China is Africa’s most important trading partner having generated over 300 billion dollars’ worth of business in 2017 alone. 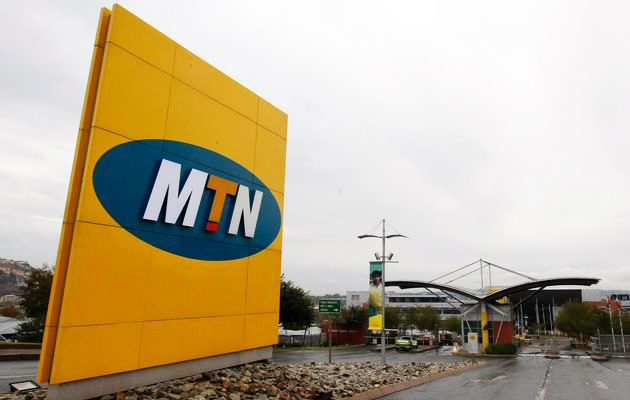 This figure has grown nearly tenfold over the past decade and is one of the main reasons the continent has witnessed such a rapid economic growth over the period. Our objective as Stanbic in hosting this forum is to provide a strategic platform that promotes constructive dialogue between like-minded Ugandan and Chinese businesses so they can tap into multiple opportunities the relationship between our two banks offers,” Patrick said. Ms. Zhao Xiufeng, Counselor, Economic and Commercial Counsellor’s office People’s Republic of China in the Republic of Uganda lauded the relationship between the two partners. In her statement, she said in the past 10 years, the two banks have been committed to serving China-Africa economic and trade cooperation and working hard to build a bridge for China-Africa financial cooperation. “On the one hand, ICBC’s head office directly provides financing to Chinese companies in Africa; while on the other, Standard Bank provides Chinese companies with daily financial services across Africa. This cooperation model has made a full contribution to the various types of financial needs of Chinese customers through the promotion of China-Africa economic, trade, and investment exchanges,” she said. Talking about some of the investments made by ICBC across Africa, Mr Sun Gang’s ICBC’s Deputy Chief Executive Officer noted that ICBC had supported 30 large scale projects- worth over USD 33 billion across the continent so far including the Kaka hydropower project in Angola valued at USD 4.5 billion. “We have been able to provide Ugandan and Chinese clients alike with different financial products and services that have made it easier for them to do business. One such product is the Renminbi (RMB) account which has allowed businesses in China and Uganda to save money by not suffering exchange rate losses,” says Sun. As the world’s largest commercial bank and the largest commercial bank in Africa, ICBC and Standard Bank are actively exploring the use of RMB across Africa. The two made history in Uganda by issuing the first ever commercial bank RMB loan in Africa for the Dongsong Group project. Mr James Karama Stanbic’s Head Client coverage Oil & Gas (2nd Right) speaking on the development of Uganda’s oil industry during a panel discussion at the China Uganda Forum hosted by Stanbic Bank at the Kampala Serena Hotel. He is joined (L-R) by Mr. Fan Bing, Standard Bank Group’s Head of Client Coverage Asia, Ms. Guo YaQiong MD, Guangzhou Dongsong Energy and Mr. Sun Gang, Deputy Chief Executive Officer, ICBC African Representative Office. 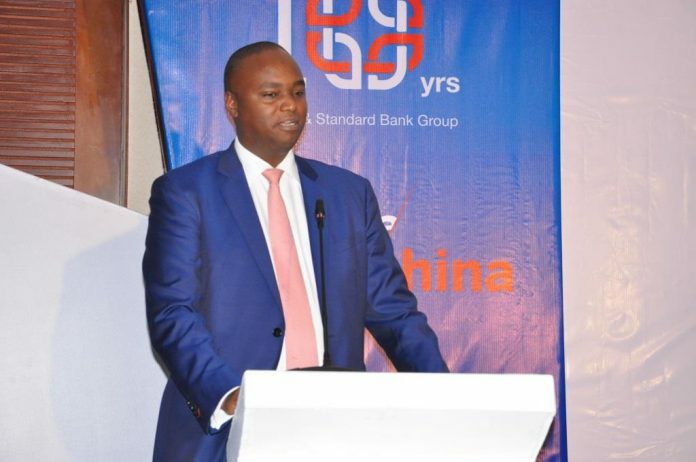 Jeremy Stevens an Economist of Standard Bank Group based in Beijing predicted that, China will continue being keen to strengthen ties with Africa, noting however that more focus would be towards investments in manufacturing where about 1/5th of Chinese investment in the continent are currently. Closing the conference Wayne Cook, Stanbic Uganda’s Head of Business Banking thanked the participants for attending the forum which he said offered rich insights into the current status and future direction of the socio economic relationship between Africa and China.